Jewett House, a four-story English Georgian mansion, was built in Washington, D.C., in 1905. It was purchased by Marjorie Merriweather Post in the 1970s for the Boy Scouts of America and then by the Bauman Family Foundation in 1987. The building currently houses the foundation and its tenants. The Bauman Family Foundation was initially funded by Lionel R. Bauman, a lawyer and businessman who was a partner in the real estate development firm Eugene M. Grant & Co., New York. The foundation—which provides funding for local, state and national organizations with a focus on the arts, economic development, education, the environment, public policy and research—currently is managed by Bauman's daughter, Patricia. 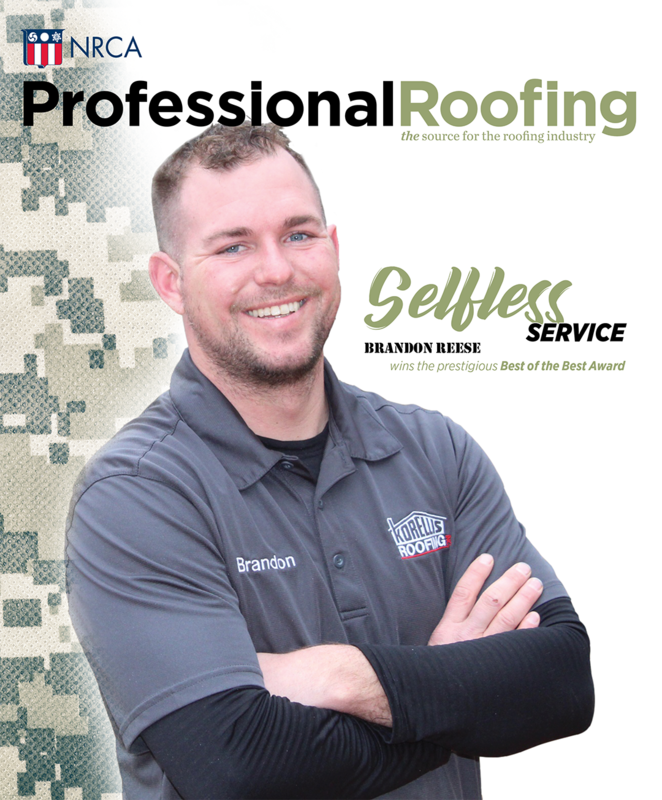 Patricia and her husband, John Landrum Bryant, had previously hired Wagner Roofing Co., Hyattsville, Md., to replace the leaking roof on their Washington townhouse and had been pleased with the work. So when Jewett House's roof system needed to be replaced in 2003, Wagner Roofing submitted a bid and won the project.